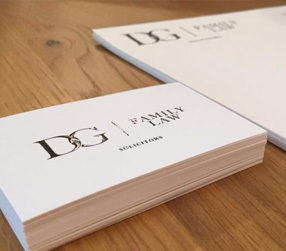 D & G Family Law is a niche law firm in East Sheen, London. 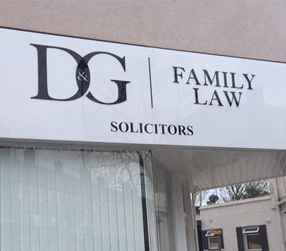 D&G Family law can offer you advice and assistance in all areas of family law. We provide an extremely approachable, supportive service, and aim to help you through whatever situation you find yourself in. We can also swear, witness and certify documents. Please get in touch with us to arrange a 30-minute, no obligation meeting for a fixed-fee of £50 plus VAT. We understand and appreciate that it can be a daunting prospect to speak to a Solicitor for the first time to discuss your family matter. 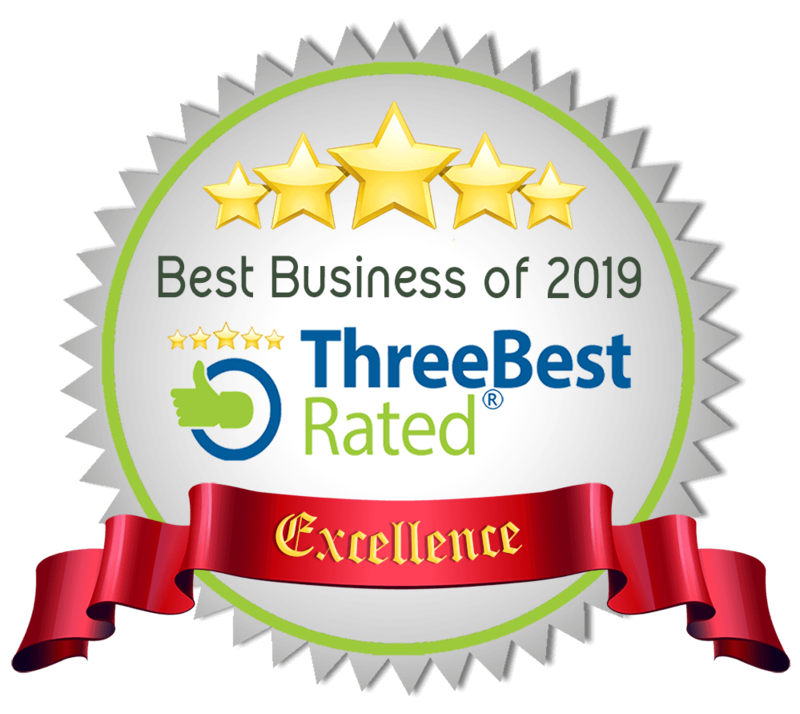 We will make the process as easy and stress-free as possible. An initial half hour consultation appointment is available for a fixed fee of £50 plus VAT. This no obligation appointment will enable you to talk to Clive about your family matter and provide you with initial advice and discuss the next steps to take.